Life teaches us different lessons and all of them end up crucial for balanced and happy life. 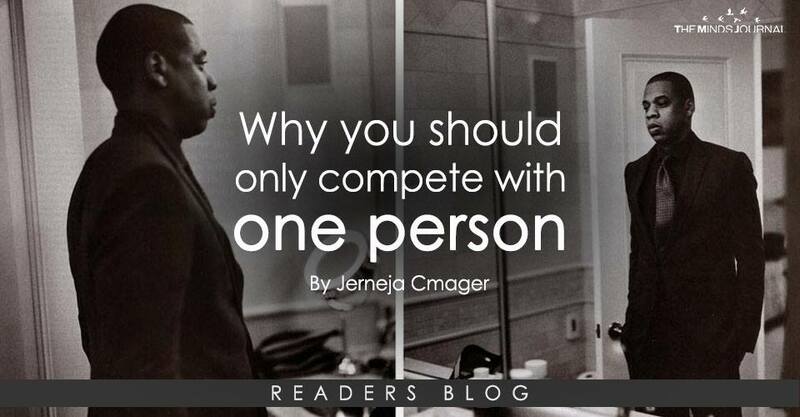 But one thing is for sure and that thing is – you should only compete with one person. That person is YOU. The problem not only millennials keep doing, but also our parents`s generations, is competing with others. Comparing yourself to others and trying to achieve who knows what, is completely unnecessary and unhealthy for yourself and your relationships with the closest people. It`s not about how fast you are going to add a new mark like marriage or first child on your timeline. It has never been about that. It`s about you and your passion.